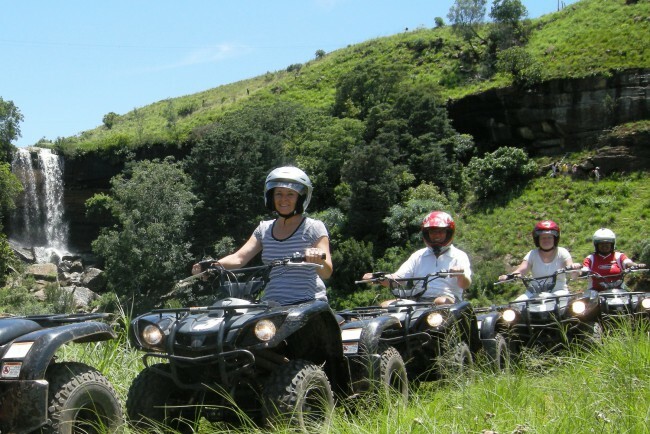 Eight great adventures at one fantastic venue, central to northern berg resorts. Teambuilding here will knock your socks off – just a glimpse of the 20 metre spiral staircase as you step out your vehicle will have you gasping in anticipation (or trepidation)! In truth though, the programmes offer a balance of low-impact problem solving and high-flying personal challenges (not compulsory) which have participants leaving with an increased sense of appreciation for each other, and themselves. More structured programmes include the Adventure Challenge or Survivor Challenge, while the Adventure Centre Package works well for leisure time activities. New for 2012 is the Adventure Quest – the northern berg’s very own amazing race.